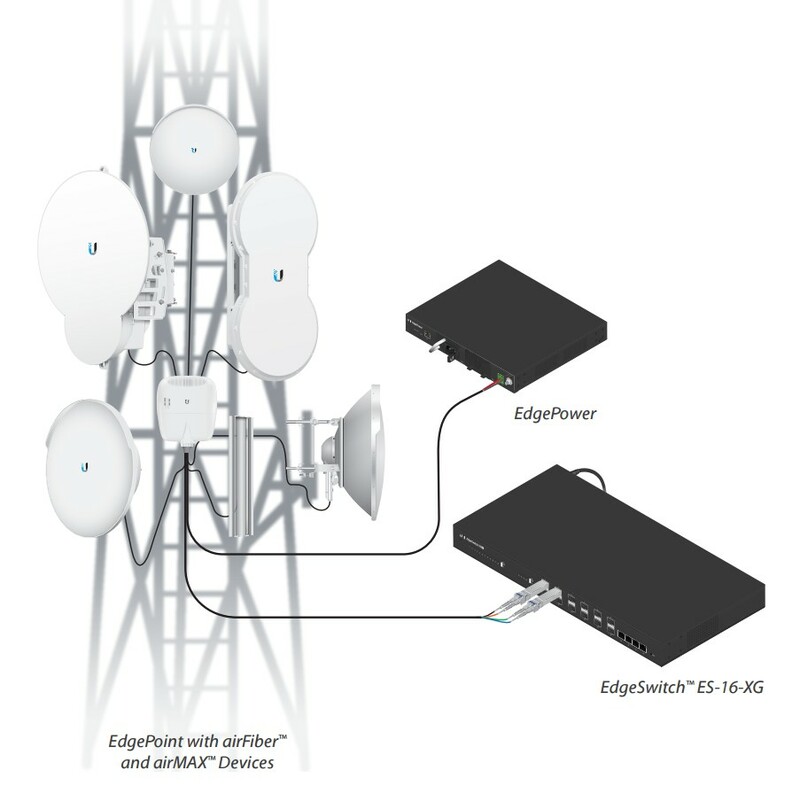 The Ubiquiti UF-SM-10G can be used to create new infrastructures or develop the existing ones. The model works perfectly over 10 km distances with 10 Gbps SFP+ speed. It is also available in sets.